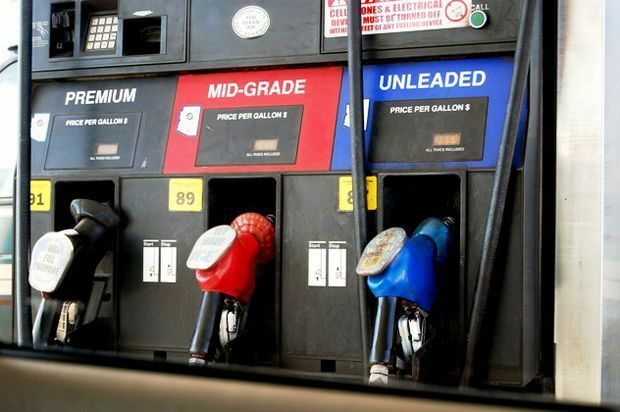 In Honolulu, today’s average price is $2.92, which is one cent less than last Thursday, five cents less than on this date last month and 57 cents higher than last year. The Hilo average price is $3.05, which is unchanged from last week, three cents lower than on this date last month and 49 cents higher than on this date a year ago. Wailuku’s average is $3.51, which is one cent penny higher than last Thursday, unchanged from a month ago, and 38 cents higher than on this date a year ago.